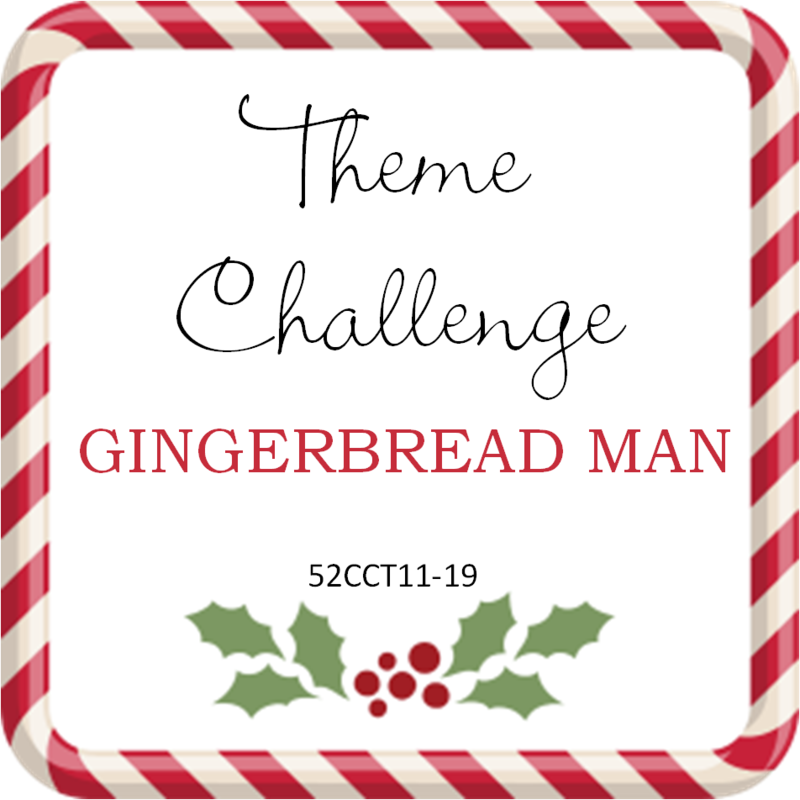 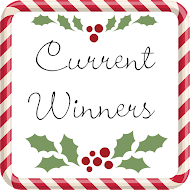 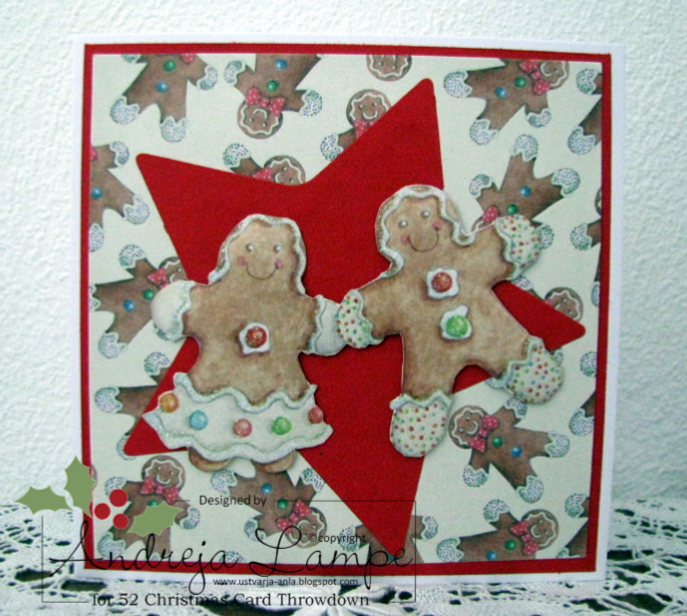 The third Saturday of each month at 52Christmas Card Throwdown is either a theme or recipe challenge. 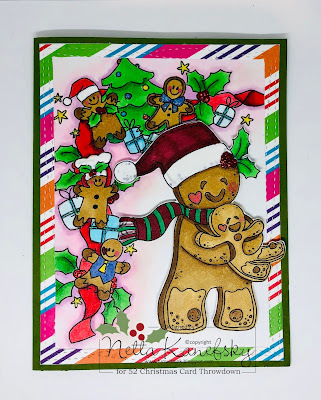 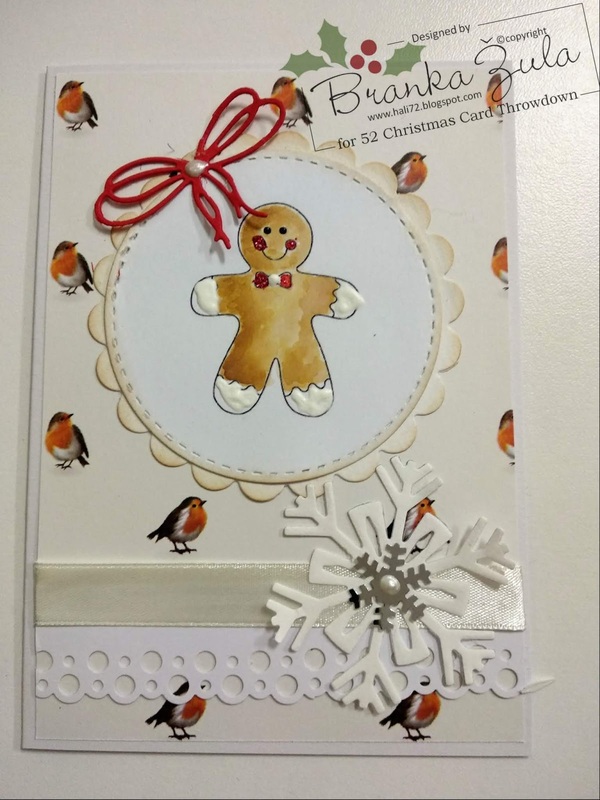 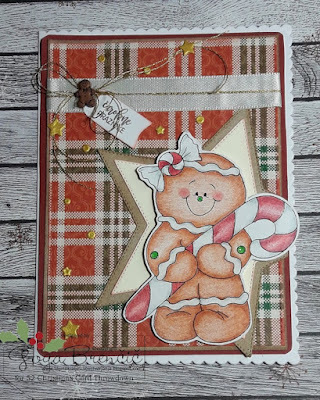 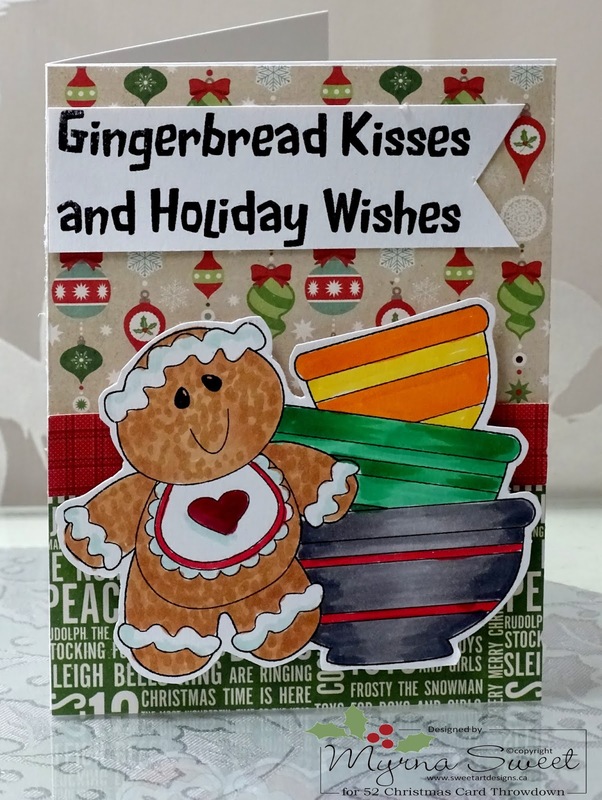 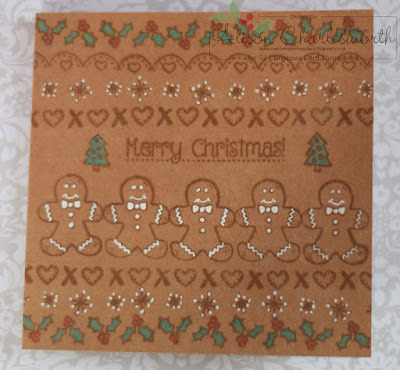 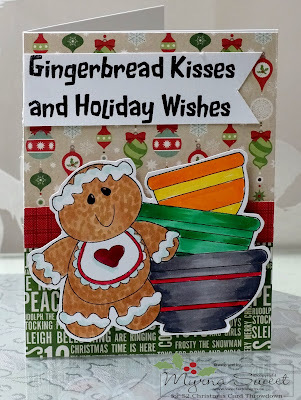 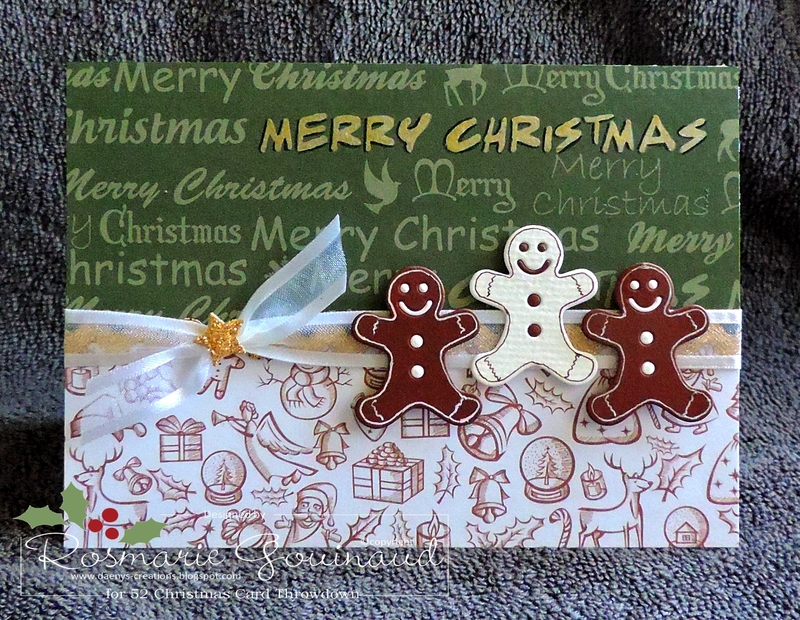 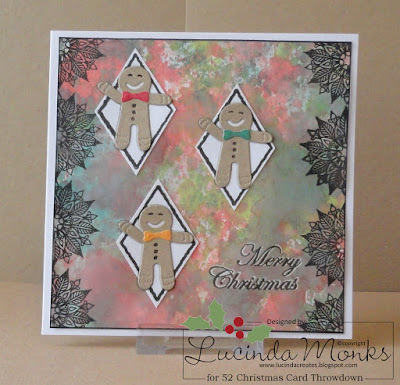 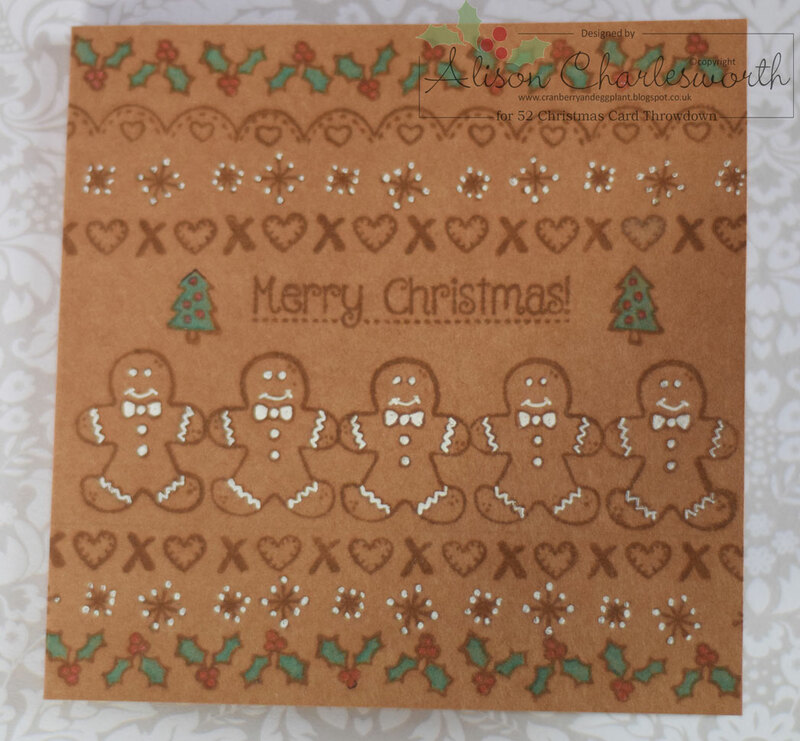 I love gingerbread man, so I thought it would be really fun to see some on the March theme cards. 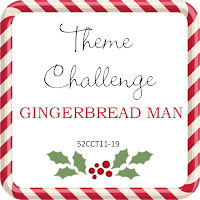 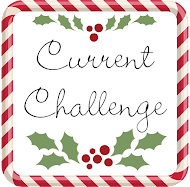 You have a week to play with this challenge. 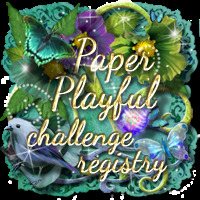 that's 7.00 pm EDT for those in the States.